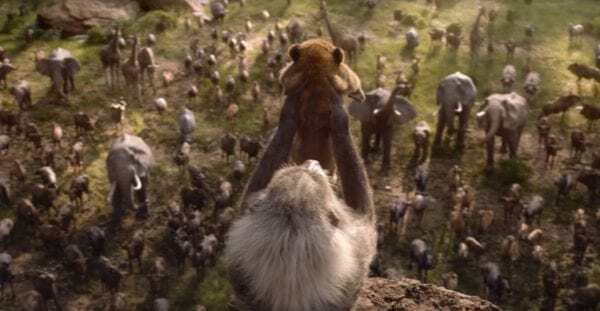 While the first teaser trailer for The Lion King suggested that the upcoming remake will be sticking closely to the beloved 1994 animated movie, it seems the Jon Favreau-directed film won’t be entirely faithful to its source material. As revealed by Variety, actress Amy Sedaris (BoJack Horseman) is set to lend her voice to a brand new character, an elephant shrew. 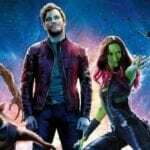 Further details, such as the character’s name and role in the story, are being kept under wraps. 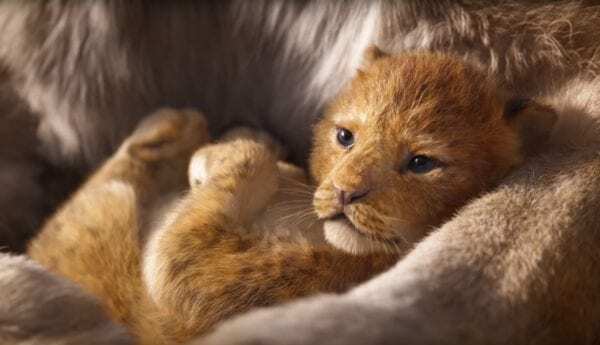 Disney unveiled the first trailer for The Lion King on Thanksgiving last week, with the teaser racking up 224.6 million views in its first 24 hours, second only to Avengers: Infinity War in terms of the most-viewed trailers of all time. Lions rule the African savanna in The Lion King, which welcomes Donald Glover (Atlanta, Solo: A Star Wars Story) as future king Simba, Beyoncé Knowles-Carter (Dreamgirls, Lemonade visual album) as Simba’s friend-turned-love interest Nala, and James Earl Jones (Rogue One: A Star Wars Story, Field of Dreams) as Simba’s wise and loving father, Mufasa, reprising his iconic performance from Disney’s 1994 animated classic. Chiwetel Ejiofor (Twelve Years a Slave, Marvel Studios’ Doctor Strange) was called on to portray Simba’s villainous uncle Scar, and Alfre Woodard (Juanita, Marvel’s Luke Cage) portrays Simba’s no-nonsense mother, Sarabi. JD McCrary (OWN’s Tyler Perry’s The Paynes, Apple’s Vital Signs) fills the shoes of Young Simba, a confident cub who can’t wait to be king, and Shahadi Wright Joseph (NBC’s Hairspray Live, Broadway’s The Lion King) brings tough cub Young Nala to life. Directed by Jon Favreau (The Jungle Book), The Lion King features a voice cast that includes Donald Glover (Solo: A Star Wars Story) as Simba, Beyonce (Dreamgirls) as Nala, Billy Eichner (Billy on the Street) as Timon, Seth Rogen (Sausage Party) as Pumba, John Oliver (Last Week Tonight) as Zazu, Chiwetel Ejiofor (Doctor Strange) as Scar, James Earl Jones (The Lion King) as Musafa, Alfre Woodard (Luke Cage) as Sarabi, John Kani (Black Panther) as Rafiki, JD McCrary (Vital Signs) as Young Simba, Shahadi Wright Joseph (Hairspray Live) as Young Nala, Eric André (Man Seeking Woman) as Azizi, Florence Kasumba (Black Panther) as Shenzi, Keegan-Michael Key (The Predator) as Kamari and Amy Sedaris (BoJack Horseman) as a new character. 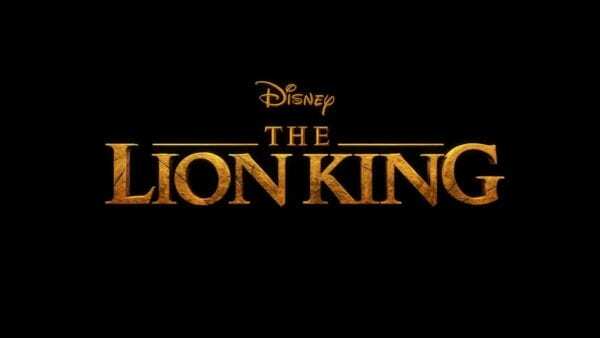 The Lion King is set for release on July 19th 2019.